Tinalley String Quartet aspires to be the first Australian quartet to record the complete catalogue of string quartets composed by the great Romantic composer, Felix Mendelssohn. 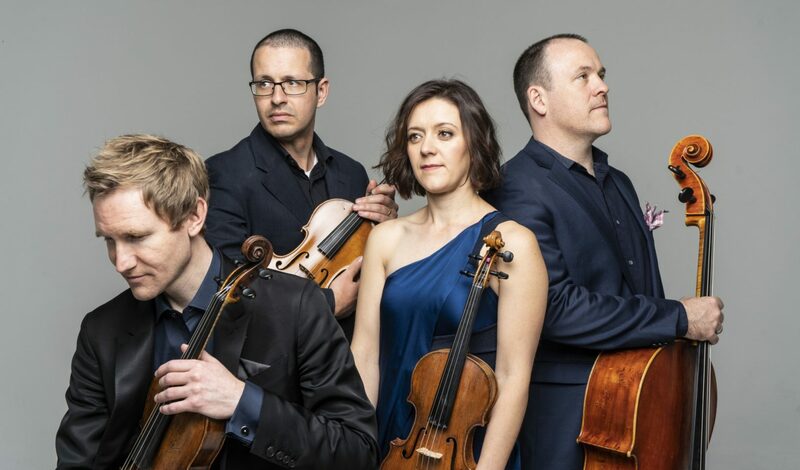 In February 2019, the Tinalley String Quartet released the first of three anticipated albums featuring the quartets of Felix Mendelssohn. Released by DECCA Australia, the album features the Opus 12 and 13 Quartets of Mendelssohn plus a selection of his Lieder, reimagined by Calvin Bowman for soprano, Greta Bradman. Two additional albums are now planned of Mendelssohn’s remaining six works for string quartet, namely, his three Opus 44 quartets; the E flat Quartet; the Four Pieces and the tragic Opus 80 Quartet, written only two months before Mendelssohn’s untimely death. It is the Quartet’s intention to record the complete cycle over the course of the next 18 months, beginning in October 2019 when the Quartet will record Disc 2 at the UKARIA Cultural Centre, South Australia. Disc 3 is planned for the first half of 2020, culminating in the release of the three disc set in 2021. Since its formation in 2003, the Tinalley String Quartet has carved out a unique pathway, both at home and abroad. The Quartet captured Australia’s attention in 2005 when it was awarded the Grand Prize at the Asia Pacific Chamber Music Competition and it was catapulted to the international stage after winning First Prize at the 9th Banff International String Quartet Competition. After several years studying abroad with the world’s greatest string quartet players, the Quartet has returned to Australia dedicated to performing the great pillars of the repertory at the highest level, and determined to influence a new generation of chamber musicians. 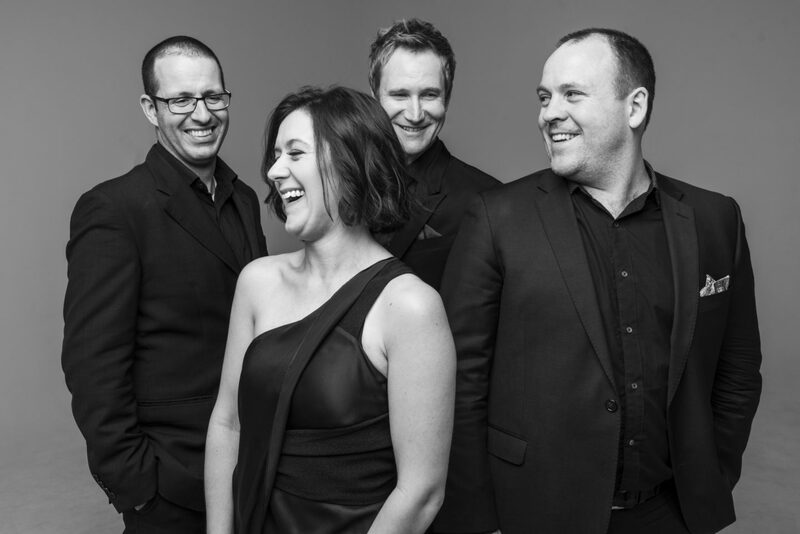 In 2018, the Quartet was appointed as Quartet in Residence at the University of Queensland and released its first album on the coveted DECCA Australia label. Now, a new challenge awaits. Recording the complete quartets of Mendelssohn will not only set Tinalley apart as a voice defining the future of chamber music performance in this country, but also provide a legacy for aspiring, young chamber musicians. The recording industry may have altered drastically in the previous six decades, but the prohibitive cost of recording has not. Costs incurred by the quartet will include venue hire, producing, engineering, editing, equipment, artists fees, travel costs, artwork and post-production. The Quartet’s previous DECCA releases cost in excess of $30,000 each to produce. The Quartet is thrilled to have secured the support of the UKARIA Cultural Centre, which has generously offered to provide Tinalley with the use of its state of the art facilities gratis. Previously, the Quartet players have declined any payment, choosing to donate their fee to make the recordings possible. Awarded first prize at the 9th Banff International String Quartet Competition and Grand Prize at the 2005 Australian Chamber Music Competition, the Quartet has performed throughout Europe, America, Canada and Australia to critical acclaim. International highlights have included appearances at the Vienna Musikverein, Berlin Konzerthaus, Amsterdam Concertgebouw, Bremen Die Glocke, Frankfurt AlteOper, as well as in Paris, Hamburg, Nurnberg, Luxembourg, Baden-Baden, Utrecht, Vancouver, Calgary, San Jose, San Francisco, San Diego, Toronto and New York. 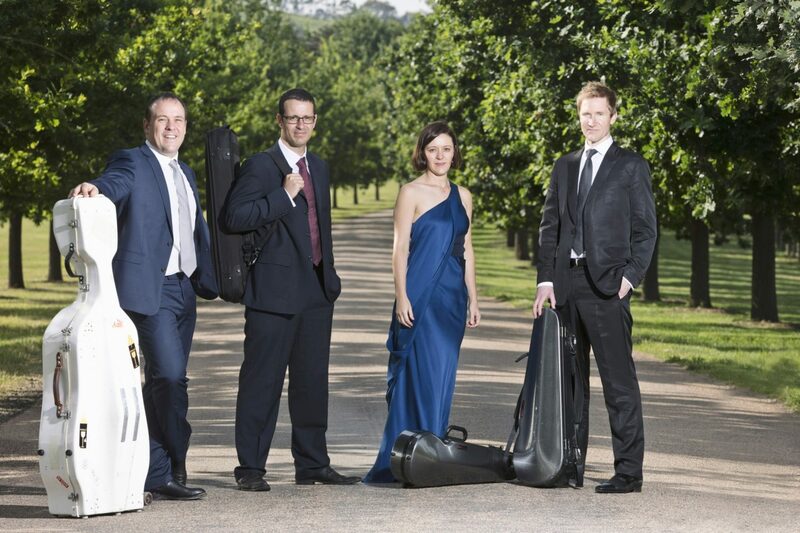 In Australia, the Quartet has appeared in recital for the Melbourne Recital Centre, Sydney Opera House, Musica Viva Australia and at the nation’s premier festivals including the Port Fairy Festival, Perth International Arts Festival, Canberra International Music Festival, Huntington Festival and the Melbourne International Arts Festival. The Quartet has been broadcast by ABC Classic FM, CBC Canada, SRW2 and HR2 Kultur Germany, Radio France and Public National Radio, The Netherlands. Its recent CD release of Haydn’s Opus 20 Quartets garnered international praise, UK’s Strad Magazine singling the recording out as ‘recommended’ listening, describing the performance as “technically assured, warm-toned, beautifully blended and ideally balanced”.